 The River Hun is a very short chalk stream at just 6 km, flowing from its source in Hunstanton Park to its mouth in Holme Dune National Nature Reserve (NNR). Wildlife is plentiful in the surrounding area, with a profusion of birdlife. Nevertheless, the river habitat has been degraded by centuries of modification and would benefit from conservation work.  If you would like to find out more about the Hun, the wildlife it supports, or the problems facing this river and the proposed solutions to these problems, please download our Catchment Plan.